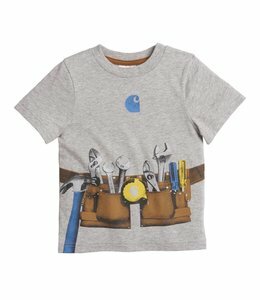 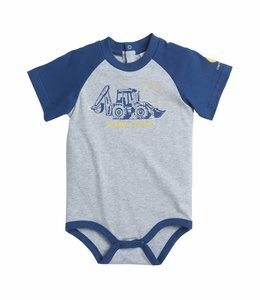 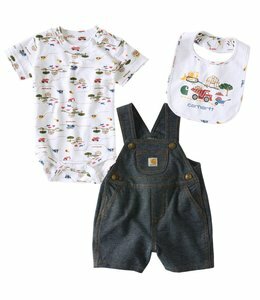 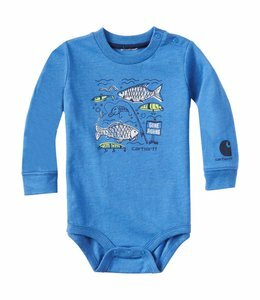 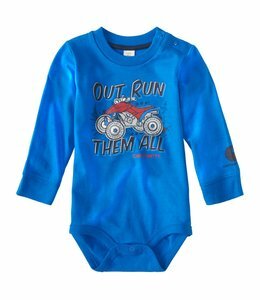 Baby boys' short-sleeve midweight crewneck t-shirt. 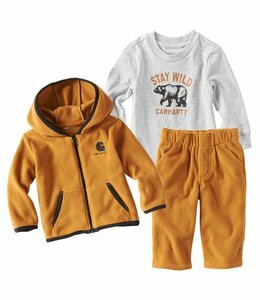 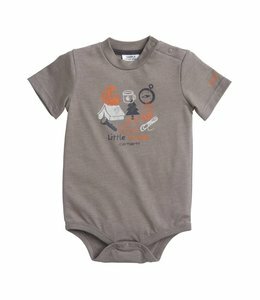 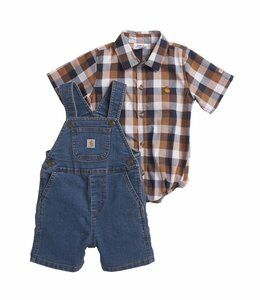 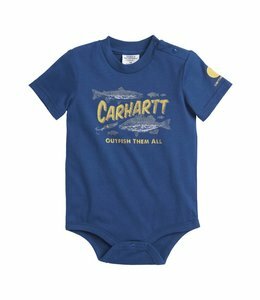 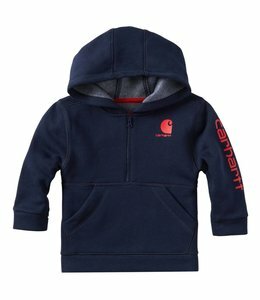 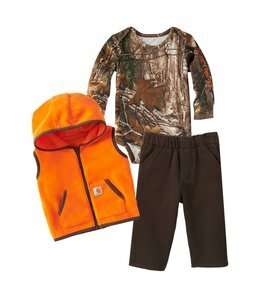 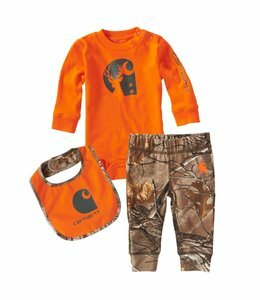 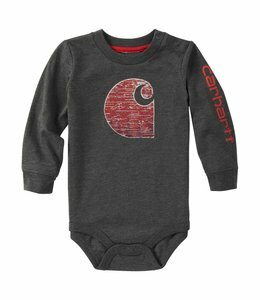 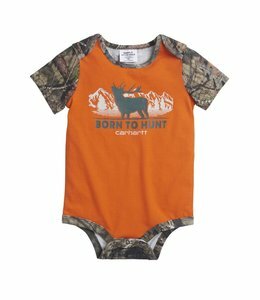 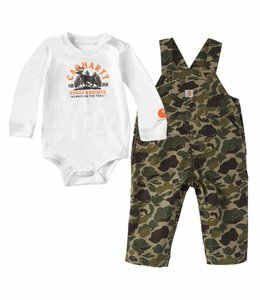 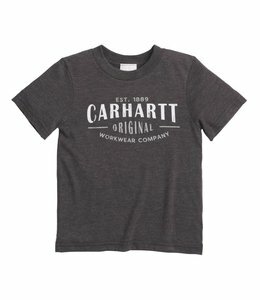 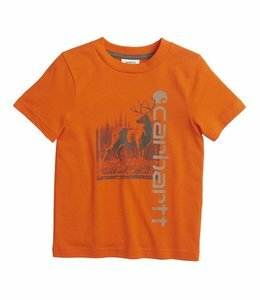 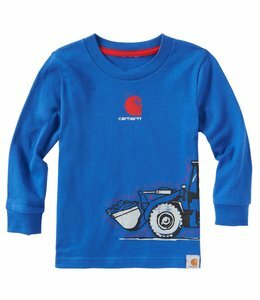 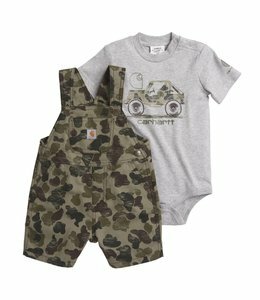 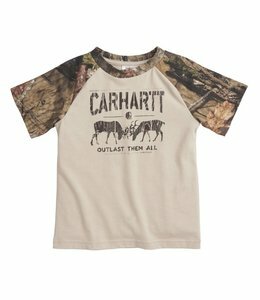 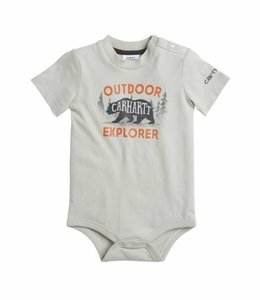 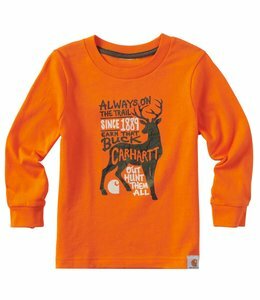 This is the perfect Tee from Carhartt to match with Daddy. 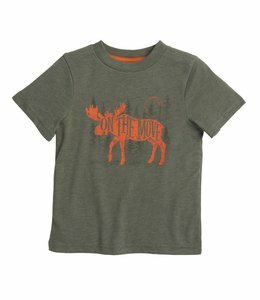 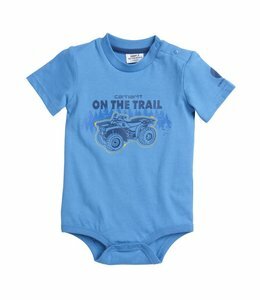 The perfect Tee for your little tough guy.